‘Tis the season! Holidays are a time of joy and generosity filled with friends and families gathering to celebrate in their own unique ways. However, it’s easy to get caught up in the holiday hype and forget to be mindful amid the shopping sprees and ample sugar. Today we’re diving in to the Spirit of the Season and sharing some healthy holiday tips to celebrate consciously! Why Wait for the New Year? 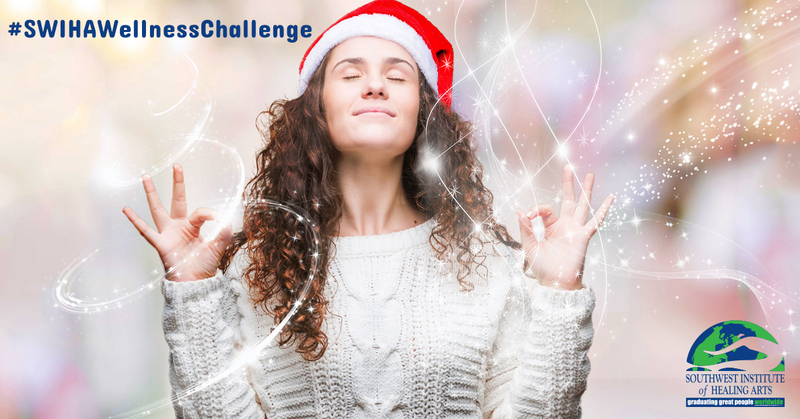 Take SWIHA's 12 Days of Wellness Challenge! Many of us have the goal of making wellness a priority in 2019...but why not start today? 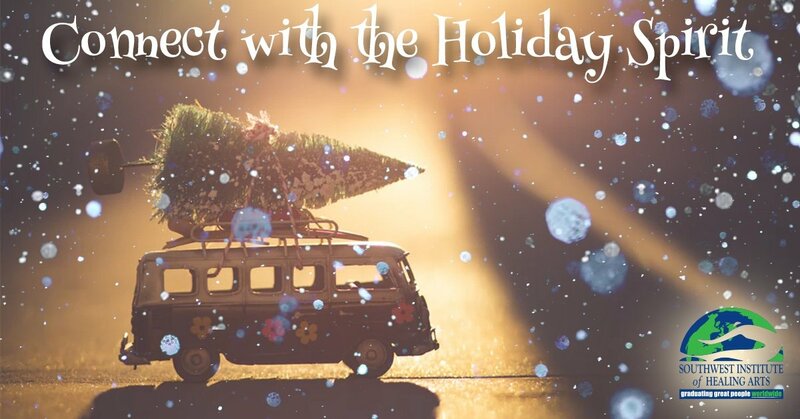 The Holiday season is busy with travel, shopping and plenty of get-togethers. We're often giving so much of our energy, that we may not even notice when our reserves are low until we're exhausted, foggy-brained and sometimes even sick. By remembering self-care, you can be more present (no pun intended!) for your loved ones and let the Universe know that we're ready and open to receive the good that's in store for the new year. Are you feeling ready for a change? Do you desire to positively influence the lives of others? If lifelong learning, human connection and self-employment are appealing to you...look no further! You’re perfect for a career in massage therapy. 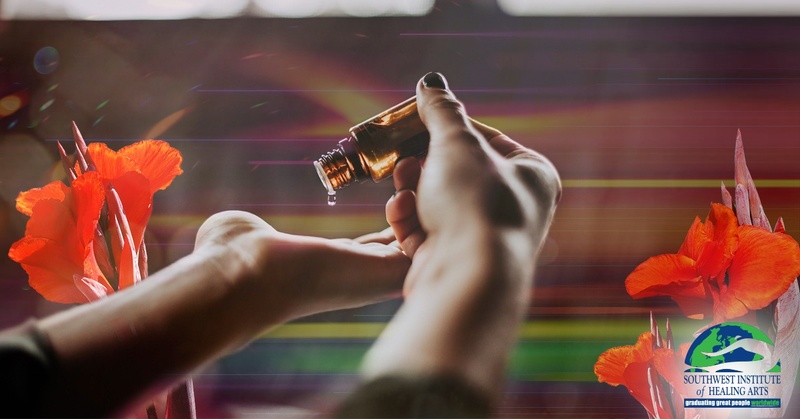 Massage therapists help others relieve stress, relax, and stay healthy by using a wide range of techniques to manipulate the soft muscle tissues in the body. They can help rehabilitate injuries through touch and aid in the wellness of their clients mind, body and spirit. It’s an ancient art that’s seeing a rise in popularity, and for a good reason! Everyone can benefit from a massage therapy session.